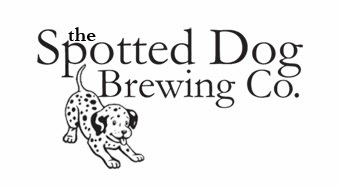 About SDBC ~ Spotted Dog Brewing Co. Spotted Dog Brewing Co began in Philadelphia, PA in January 2013 after I finally talked myself into buying a full brewing kit. 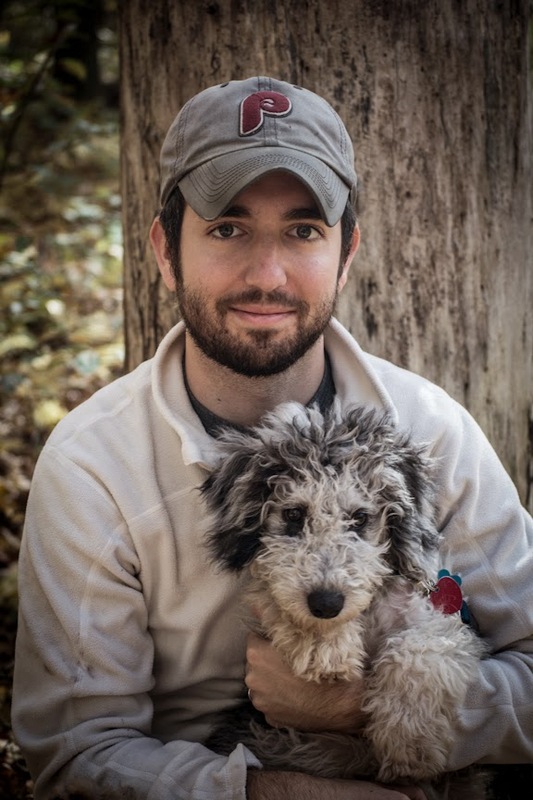 The name is an homage to our spastic dog, Oscar. Since early 2013, I've expanded into all-grain brewing and brewing ales ranging from American and English to Belgian Sours. My wife and I are both Chicago transplants to the Philly area and love the local beer scene. Thanks for checking out the blog, I hope you enjoy.